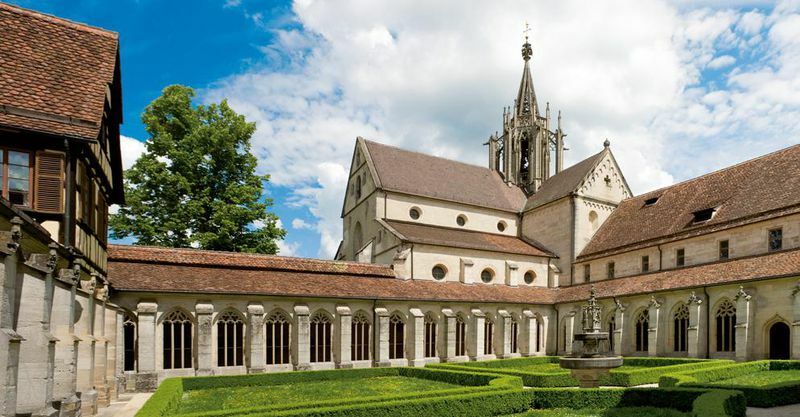 Keen for a little hike (about 1.5 hours) through Tübingen and Naturpark Schönbuch and visiting medival Bebenhausen Abbey? Well, join us on our trip! We meet at the bus stop “Stadtgraben” at 12:00 pm from where we start our hike to Bebenhausen. There we will have a guided tour (tours in English and German available) and afterwards either walk back home or take a bus if favoured. All you need to bring with you is a pair of solid shoes, your Semesterticket for the way back and some good humour! The last payment possibility for this trip is on 15/10/2018. It’s absolutely necessary that you pay on one of these days or let another person pay for you!